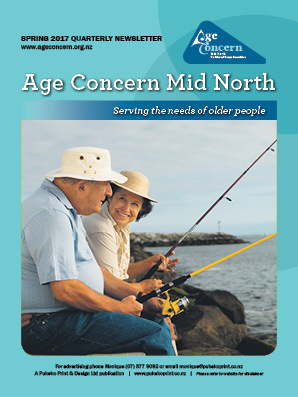 The Mid North Age Concern publication is a quarterly A4 colour newspaper which contains editorial and news items from Age Concern to their membership. Age Concern Mid North is part of a nationwide organisation "serving the needs of elderly people". Age Concern Mid North services an area which includes Towai on our southern border, Kaeo on our northern border and coast to coast, east and west. 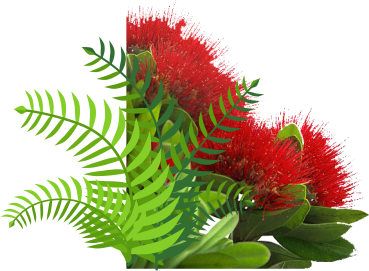 This area includes the towns of Kawakawa, Kaikohe, Kerikeri, Paihia, Russell, Opua and south Hokianga. The "over 65 year old" group make up 18% (7686) of the population, within the geographical area covered by Age Concern Mid North.